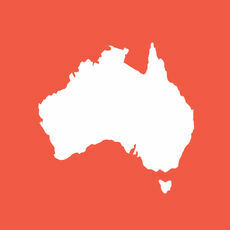 Special offer for Bond University staff and students to News Corp content. Bond University staff and students have unlimited access to the Gold Coast Bulletin and The Australian until 18th February 2020. You can enjoy access to News Corp newspapers, opinion and analysis via a Bond campus subscription offer. Access to this content will help Bond’s staff and students stay up-to date with the broad coverage of local stories as well as national and world issues. Get content that is relevant to your fields of study with in-depth coverage of business, economics, law, finance, technology, science, sport, arts and more. By registering for this service you agree to Bond University's terms and conditions. Register Now Use your Bond email address. 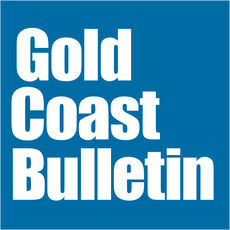 An exact digital replica of the Gold Coast Bulletin newspaper, every day, as it’s printed. The Gold Coast Bulletin gives you the best and latest news, information and entertainment about the Gold Coast – Australia’s sixth largest city. You can turn through the pages of your favourite sections on any device, with some great digital features to enhance your experience. The Courier-Mail app delivers coverage of breaking news, politics, crime, business and opinion, NRL and other major sports, plus the digital replica of the printed paper. Other Newspapers available from News Corp in this subscription may also have apps available. Check the App Store. great digital features to enhance your experience. The Australian app has been redesigned with a host of new features including improved navigation, story sharing and saving, and rich interactive stories. Delivered to your Android tablet and Android smartphone, the app offers interactive features, full screen galleries and more. Other Newspapers available from News Corp in this subscription may also have apps available. Check Play Store on your device. 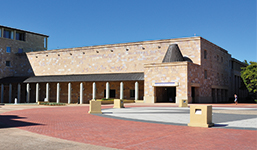 Bond University Library provides customer-focused, quality innovative services, information resources and programs to support the teaching, learning and research needs of the University community. Library Research Guides by Bond University Library Service is licensed under a Creative Commons Attribution-ShareAlike 4.0 International License.